Hi everyone! Fairly new to Linux, totally new to Arch, so please be gentle. I get exactly the same warning as above (Error reading group ‘cinnamon’ from the antergos repo db) followed by an error (Can’t resolve these dependencies: hunspell-es ). Can’t install necessary packages. Cnchi can’t continue..
Notice that the message on the top changes to ‘Choose installer language’ which I already did. At this point I’m unable to proceed with the installation and I can just close Cnchi. Could there be an issue with this hunspell-es package? 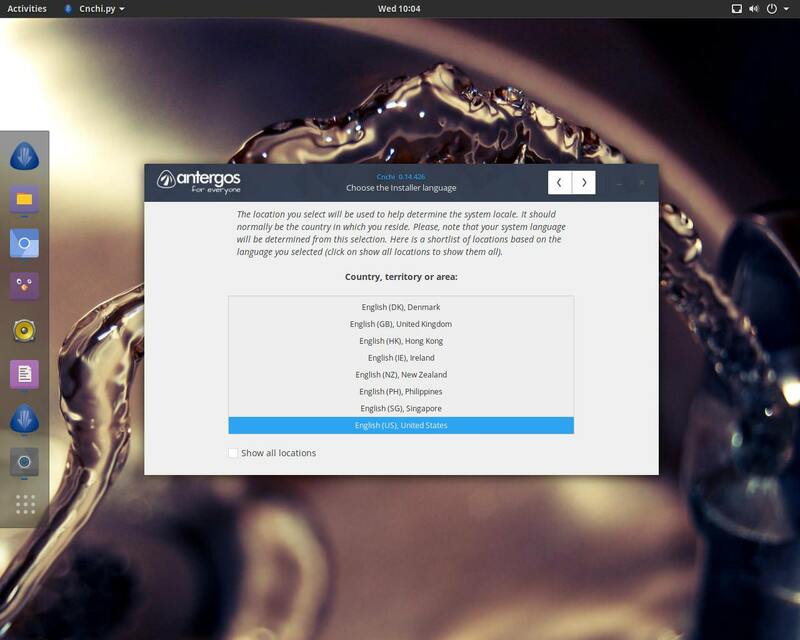 Background story, my Antergos worked fine until yesterday when I tried updating it and received some error about the dependency issue with hunspell. This prevented me from updating anything. Feeling brave and smart, instead of looking this up I figured I could just uninstall hunspell from the system completely (it’s just a spellchecker, right?). Restarted, couldn’t load into GUI at all, Light DM failure. This is a whole reason I am reinstalling (this is my secondary machine so not a big deal, but still…). Would appreciate any ideas on what to do next.